Our sole focus at Pistachio is doing beautiful hair and we’re passionate about it. 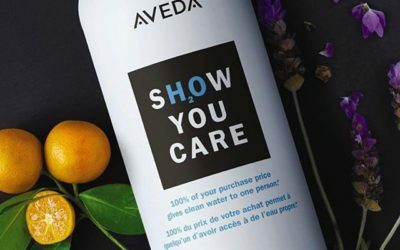 Each of our AVEDA trained team members is mentored by top master stylists in precision haircuts and color application techniques using our proprietary cut and color system. So you can rest assured to experience professional and consistent results. 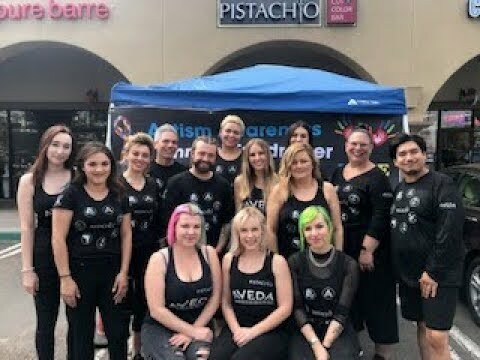 Located in Carlsbad, Pistachio is a client-focused salon made up of a passionate team of hair stylists that are trained to perform the best hair cuts, styles and color techniques. Expect top-notch client service, ambiance and care at an affordable price. Your satisfaction is our number one priority. From day one, Pistachio stylists–and by extension, their clients–have benefited from a culture of constant learning: Continuing education for the stylist and their assistants is a hallmark of this groundbreaking salon. Thank you to everyone for coming out to our Annual Autism Cut-A-Thon! We had a great time raising money for the Autism Society of San Diego and we hope you did too! 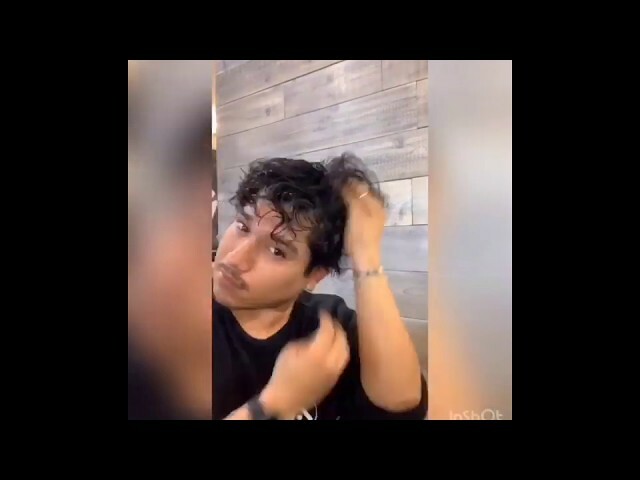 Pistachio Stylist, RJ shows us how to use Aveda’s Be Curly products to style your natural or permed curls at home. To get this look, stop into Pistachio Cut & Color Bar to shop Aveda styling products. “Great experience! I stopped in and asked if anyone was experienced in cutting curly hair, as my curls have a mind of their own! I made an appointment with Steve. Nervous as usual, I walked out extremely happy!” -Meg C.
“Caroline is the best! She takes her time cutting my sons hair and asks him all kinds of questions so that he gets what he wants. He just turned 13 and is just learning how to do this.” -Zenon I. “I recently struggled through a bout of hair loss due to some medication I was taking. Not only did the wonderful women here make me feel comfortable and taken care of, they cut my hair in a way that allowed it to grow back properly and hide the thin spots. I recommend this place to anyone and everyone.” -Mackenzie A. “I’m very happy to have found a quality hair salon that is ‘man-friendly.’ A lot of other places I’ve been to cater so strongly to women that they can create a rather uncomfortable environment for men. Not so with Pistachio. Plus, the staff members always go out of their way to make me feel welcome, and of course Lucy always does a terrific job cutting my hair.” -Tom S.
“Taryn is an exceptional stylist! She did a phenomenal job on my color, cut, and blow dry. 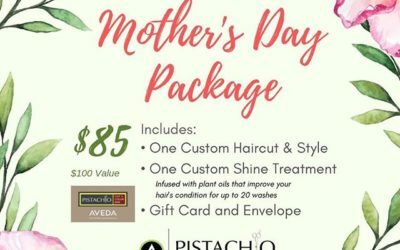 I enjoy visiting Pistachio Salon. The staff is friendly and the atmosphere is always a great vibe!” -JoAnne F.
“My recent experience at Pistachio was awesome! Being a new new client, first impressions are extremely important and I will definitely be coming back. RJ did an amazing job on my color and cut-I’m so happy with the results!! Everyone at Pistachio was professional and attentive including Lucy, the owner; I was so impressed that she took the time to introduce herself to me and ask about my experience! I would definitely recommend Pistachio!” -Betsy R.